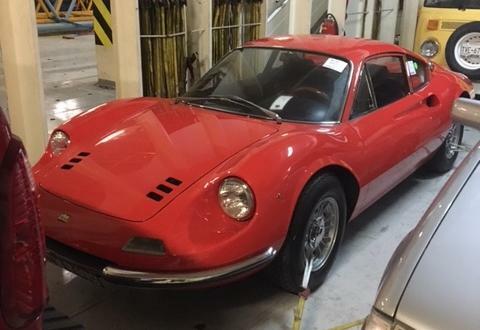 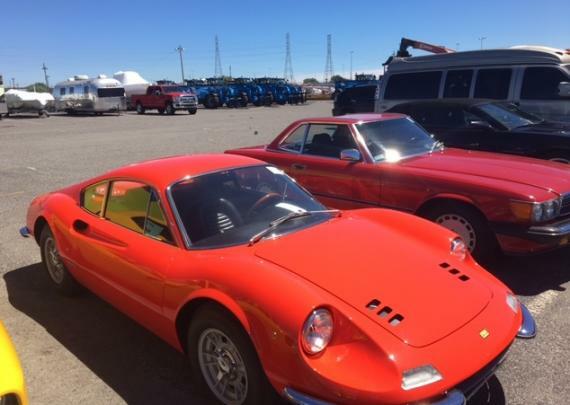 Europe Cargo in Belgium have recently arranged the import of a vintage 1968 Ferrari Dino 206 GT from the USA. 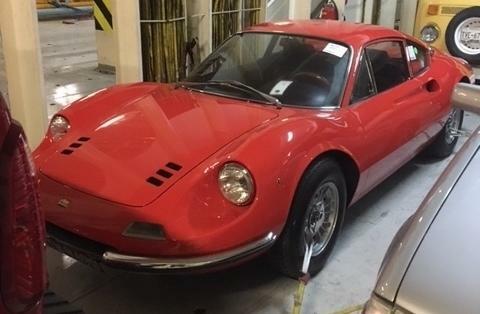 The instructions were to ship the expensive car from Jacksonville in Florida to Antwerp Port by RORO service. 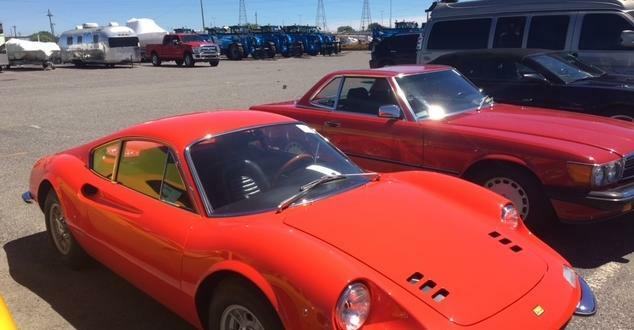 Europe Cargo collected the car directly from the Amelia Island auction site, transported it to the Port of Jacksonville and arranged the shipment to Antwerp. 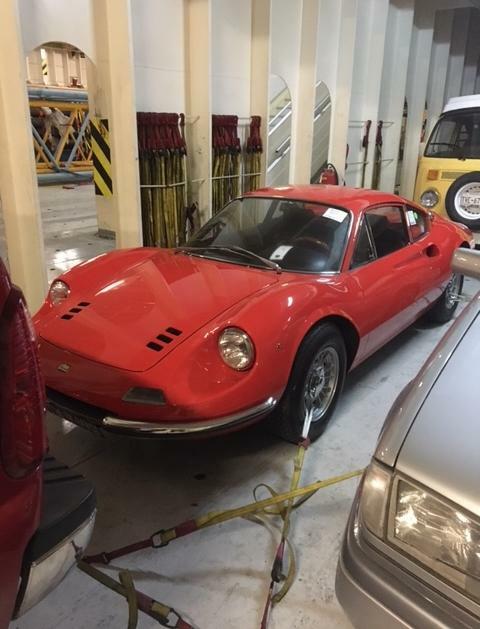 They also arranged all documentation including customs and insurance so that the car could be smoothly exported and imported without any problems.